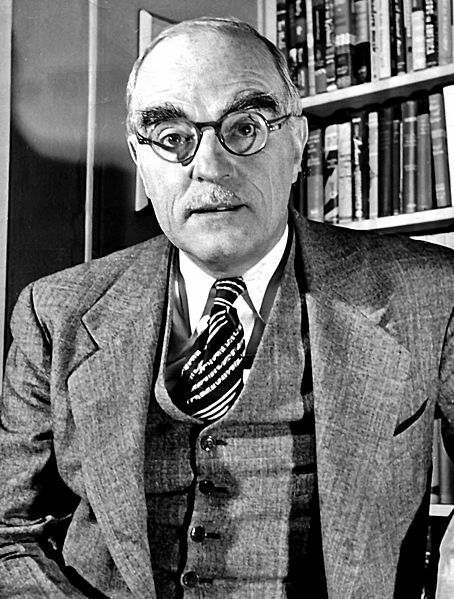 The late playwright and author, Thornton Wilder wrote the play and subsequent film, “Our Town” about a fictitious New Hampshire Town – Grover’s Corners. 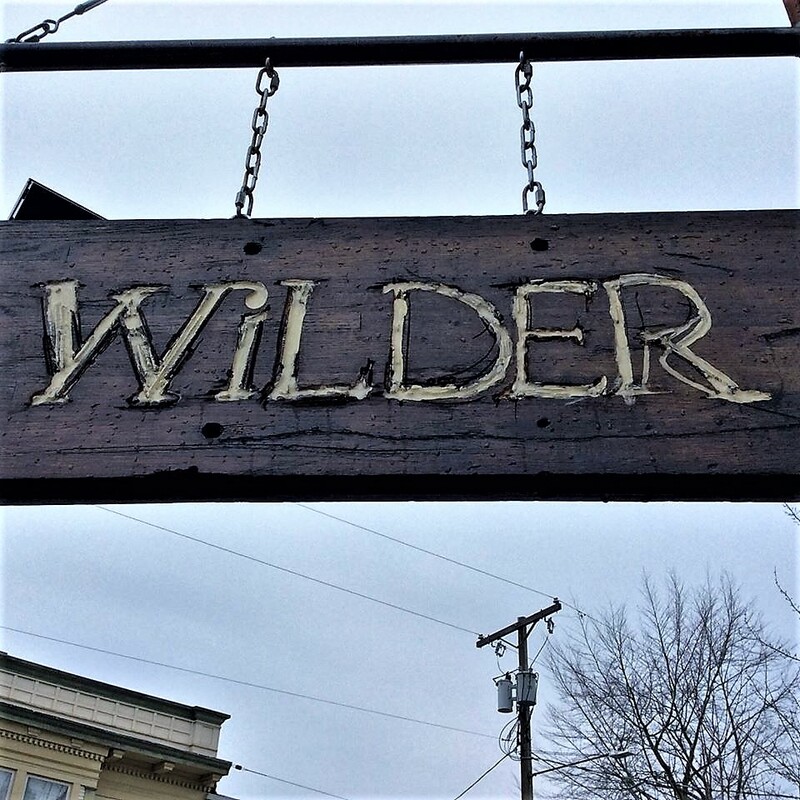 Portland’s Wilder Bar Cafe (known simply as “Wilder”) is not named after him, nor is the Wilder Bar in Fort Lauderdale, but I have a feeling, the Wilder Bar in Portsmouth, New Hampshire may be. 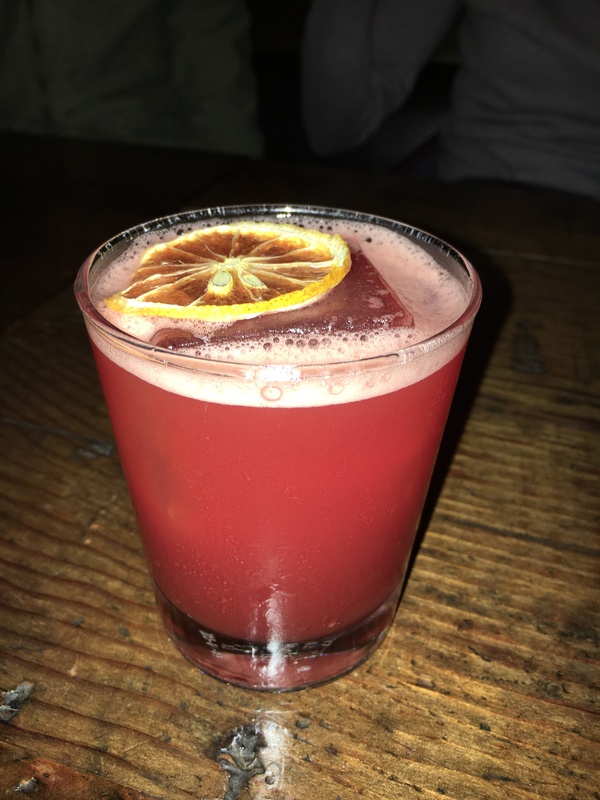 Nevertheless, Portland’s Wilder in an historic brick building, which has housed at various times a craft shop, tattoo parlor and stationary shop, on NE 30th and Killingsworth is definitely worth an outing(s) for the food, the beverages and the ambiance. 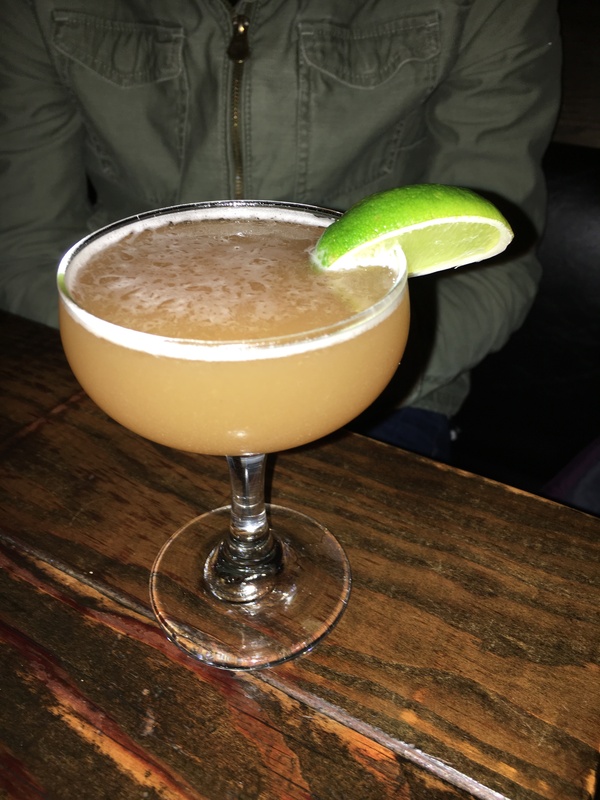 While we liked the last establishment we visited and posted on the blog – The Woodsman Tavern (https://thebeerchaser.com/tag/the-woodsman-tavern/), Wilder surpasses the former in all respects and our first two visits will be reprised multiple times in the future. 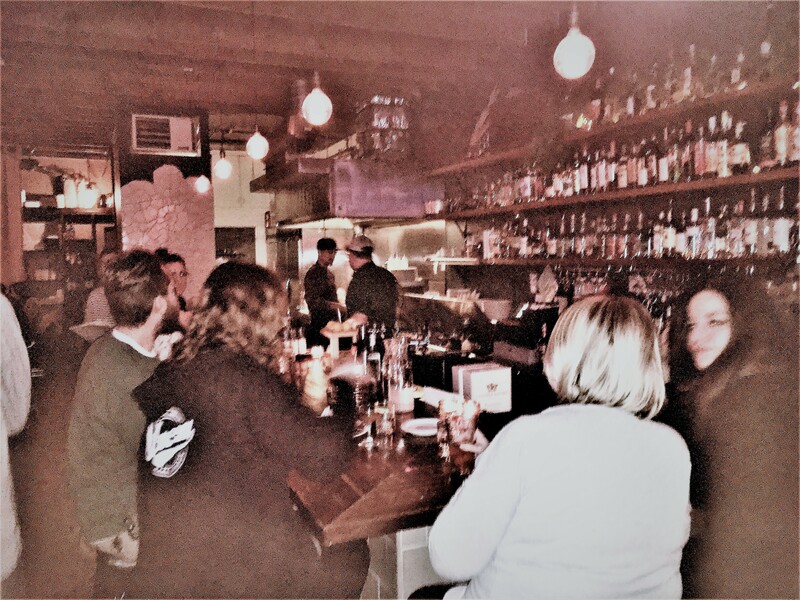 Wilder’s Pulitzer Prize winning play, “……illustrates the importance of the universality of the simple, yet meaningful lives of all people in the world in order to demonstrate the value of appreciating life.” (Wikipedia) And perhaps this theme, reflects the environment, décor and attitude of the staff in this bar opened in 2014. 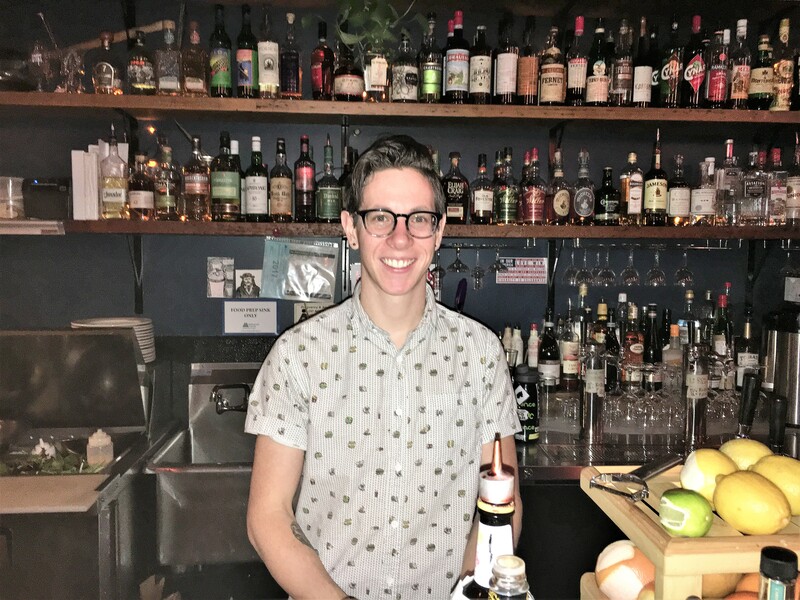 Meet bartender, Bertrand, an artisan! So, what has made this small bar so attractive. Well, the staff was wonderful. On our first visit, Janet and I sat at the bar and started talking to the bartender, Bertrand. He mentioned that he is a photographer and trying to move up the level of his craft by attending Pacific Northwest College of Arts. The interaction among Bertrand, the servers and the cook was low-key and very positive and the customer service was A+. 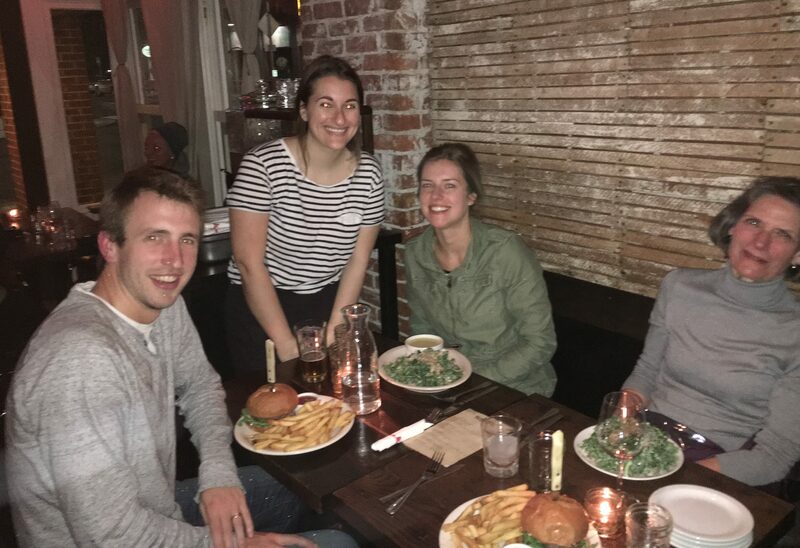 Because seating is somewhat limited by the overall size of the establishment, we had to wait a bit on our second visit when we were joined by our daughter, Laura, and her husband, Ryan. We hit right at dinner time and there were no unoccupied tables, but the servers were very accommodating and suggested we go for a drink to nearby Yukuza Lounge which has a great bar. When we returned, our table was ready and our server was superb. We hope that he continues his bartending when he graduates from PNCA, because besides photography, he is an artisan at combining distilled sprits. When we returned we had two of the eight beers they had on tap – both from breweries we had not tried before – Royale Brewing, which is nearby in NE Portland and 54-40 Brewing in Washougal, Washington. Wilder tries to feature Northwest beers on tap and they did a good job with these. Wilder in the evening is pretty dark – candles on the table and minimal lighting – but it enhances the cozy ambiance of the bar, which is very attractive with slatted lath wood walls, exposed-beam ceilings and a dark wood floor. 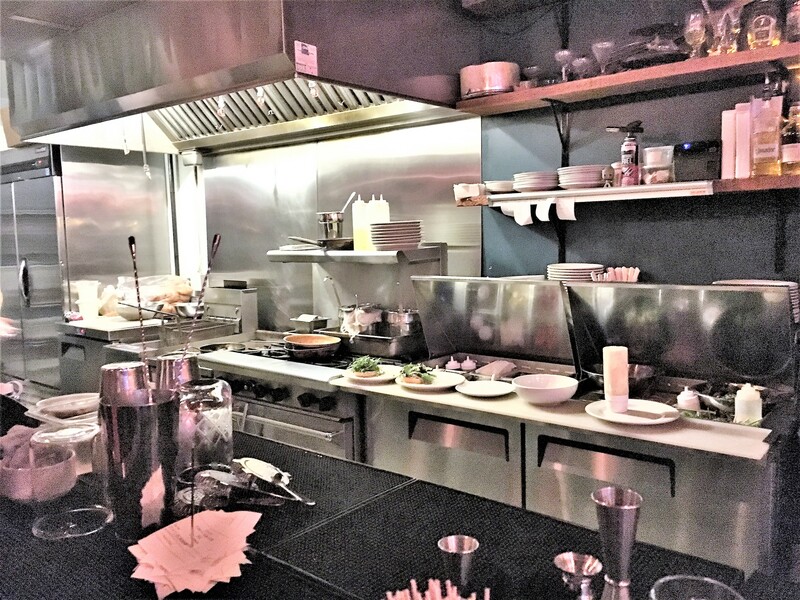 With the limited capacity of the bar and the positive vibe from the staff and patrons, it creates an intimate atmosphere that is not easily found in Portland establishments. Now, let’s talk about the food. The Oregon Live article described their menu as “not exactly groundbreaking.” The 2015 Willamette Week Bar Guide calls it accurately, “Elevated comfort food.” Well, it may not be the most expansive menu you’ll find, with five starters and seven main courses including two outstanding salads, but the finished product from their kitchen is truly “elevated” based on our experience – admittedly limited, but check out some of the other comments below. 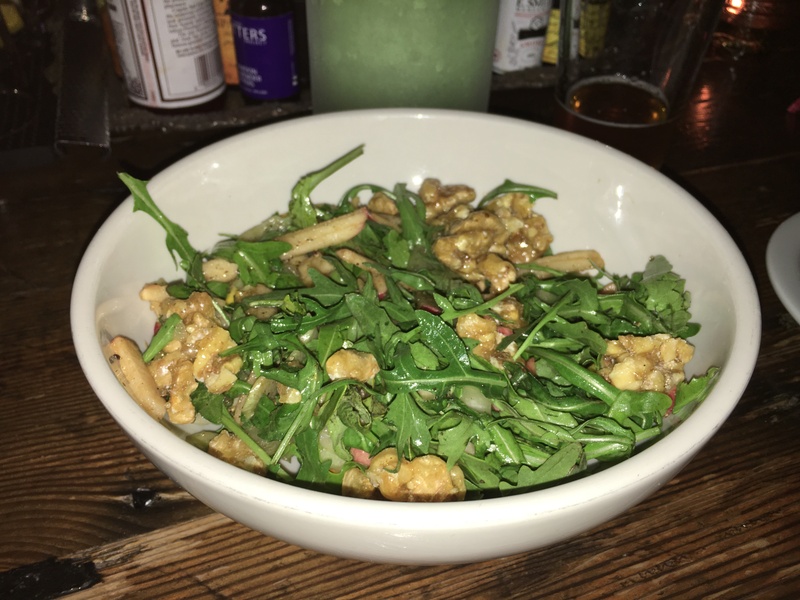 We split the hamburger and each of us had the large roasted squash salad with arugula and plenty of walnuts. 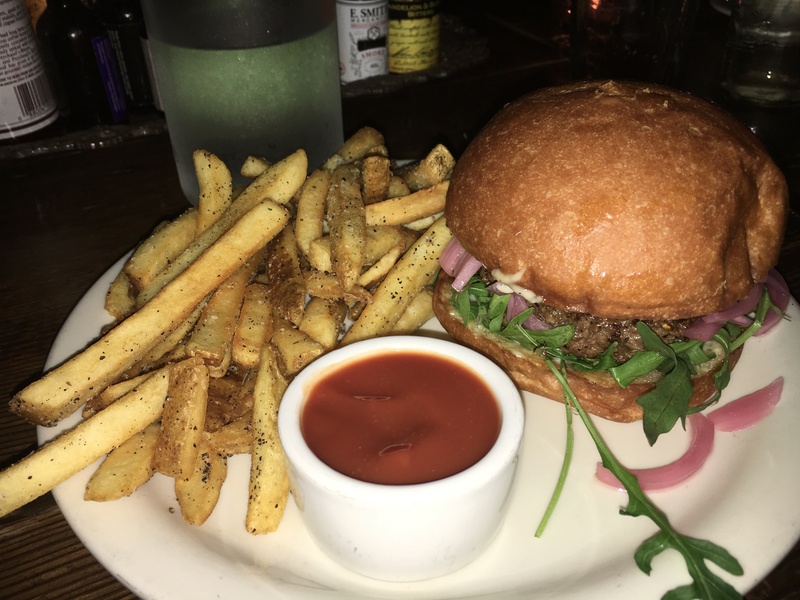 The burger surpassed our expectations and the meal, which was both excellent and filling was a total of less than $30 without tip ($11 burger and two salads $16). I did chuckle because one of the only really negative (and almost hostile) reviews was from February, 2018, by a woman on Yelp who raged about the “control freaks” at Wilder because she disagreed with their policies – one was to comply with OLCC regulations and the other two seemed very reasonable. The co-owners are Raquel Bournhonesque and Ben Preacher. Raquel, shows on her Linked-in resume that she has been with Upstream Public Health and a community coach, health advocate and food enthusiast. 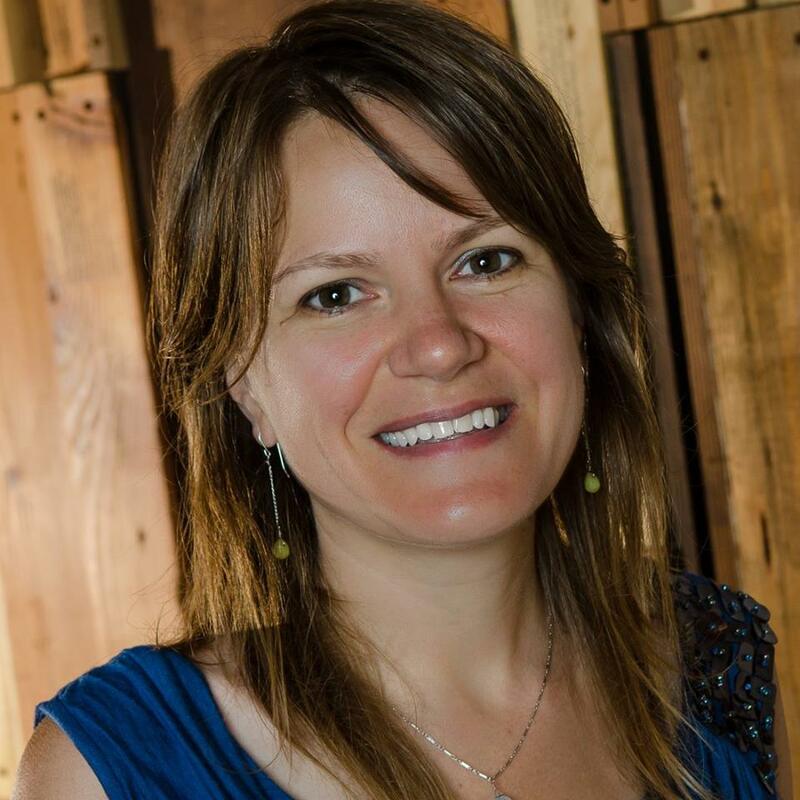 She and some friends formed Upstream as a non-profit to further health and equity advocacy issues. It has done some great work in the public health arena. While with Upstream, she worked on the unsuccessful effort to fluoridate Portland’s water in 2013. Raquel happened to answer the phone when I called before Wilder opened on a Sunday with several follow-up questions for the blog. She has an upbeat and affable personality and we had a nice chat. In the six years since I started this blog, I have found that the owners of the small bars and breweries, for the most part, are entrepreneurs who have a passion about beer or food, risk a lot to make their dreams come true and then work inordinate hours to make it successful. Raquel and Ben are typical and make one feel a lot better than, as a contrast, having a brewski at the Yardhouse in Portland’s Pioneer Square. 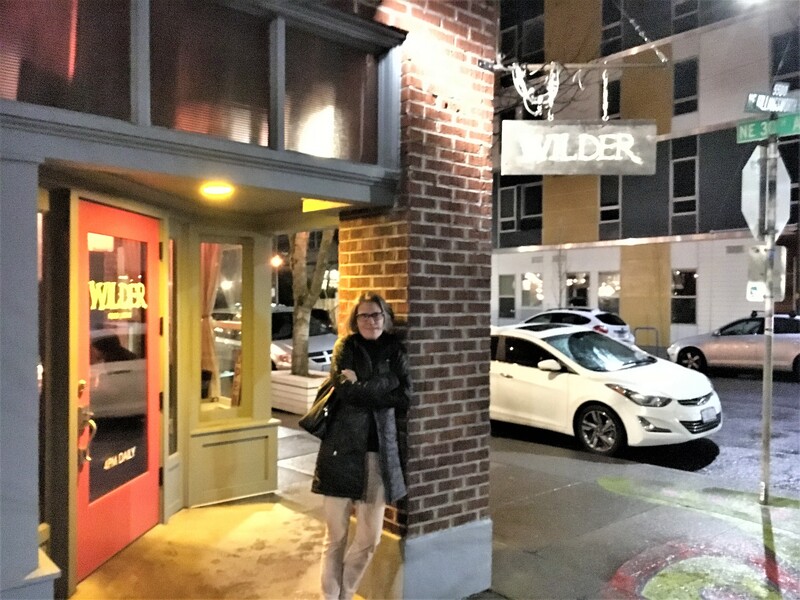 So instead of having a beer and/or a meal at The Yardhouse and adding to the profits of the same giant corporation that owns the Olive Garden, you should enhance Raquel’s and Ben’s 401(k) by dining and drinking at Wilder. Tell them Thebeerchaser sent you!